THEY have always wanted to follow their dreams of being a nurse and this week Bec Daly, Kristy Rowland and Kristin Soich fulfilled that dream. The three new nurses started their journey on Monday as they began their graduate year in the southwest. Bec Daly, originally from Roma, will be one of two new nurses to start at the Mitchell Hospital. "I am a mature age student and decided later in life to take up nursing because it was something I had always wanted to, so I bit the bullet and did it,” she said. Kristy Rowland is also following her passion for rural nursing in her home town of Charleville, a career for which she wants to be the voice. "I am looking forward to consolidating my learning, making a difference in the community and, because I am from Charleville, I am aware of the difficulties for patients in terms of distance, services available and, also because I am a mother, I understand their needs as well,” she said. "The beauty of working in the southwest is that you are exposed to everything from maternity patients to emergency to mental health and general. "I am looking forward to learning lots and having the opportunity of diversity,” Ms Rowland said. Kristin Soich, 21, stepped out of her comfort zone this week as she made the move from Logan to St George. The young nurse said she had a drive for emergency nursing from a young age. "I used to be a lifesaver growing up and saved my first life when I was about 13 and that is when I realised I wanted to do something in that field,” she said. 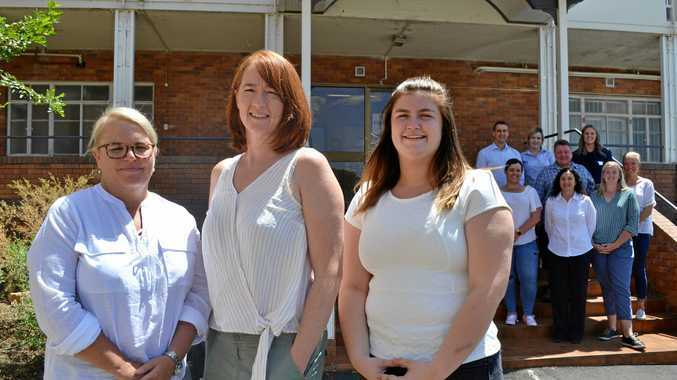 South West HHS executive director of nursing and midwifery services David Tibby said the 11 graduates would undergo a week's orientation at Roma Hospital before dispersing to their designated locations for their 12-month graduate transition program. 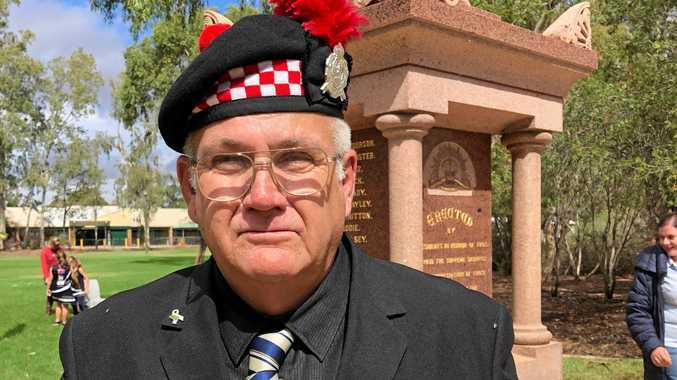 "Once their orientation is complete, the 11 graduates will be assigned - two each to health facilities at Quilpie, St George, Augathella and Mitchell and one each at Mungindi, Surat and Charleville,'' Mr Tibby said.